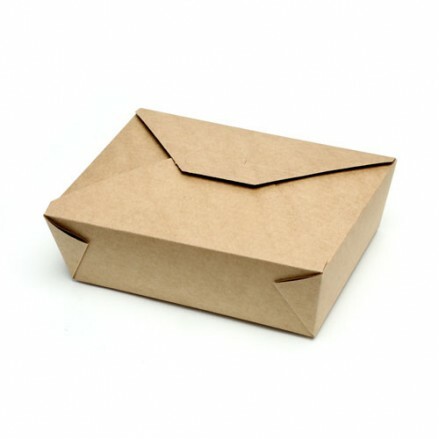 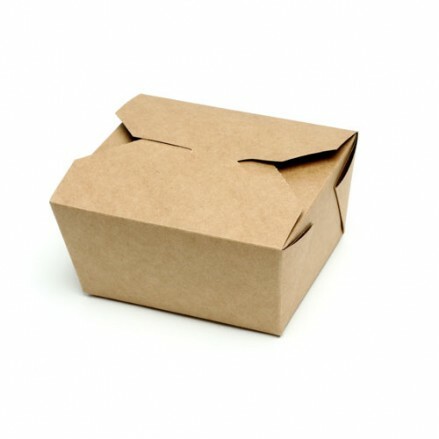 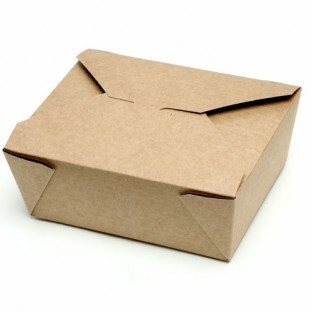 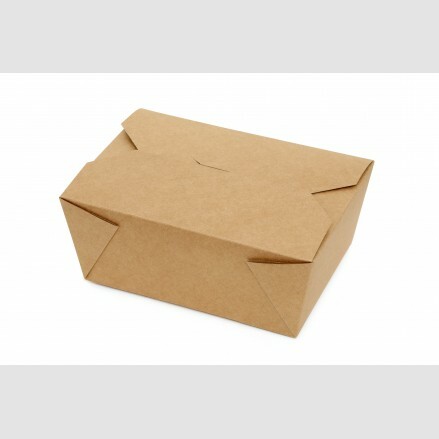 Our eco-Box are leak-proof Kraft boxes suitable for a multitude of products from chilled or hot meals to salads, chicken wings to cakes and much more. 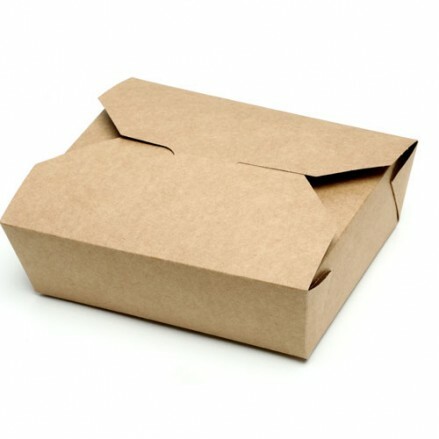 eco-Box is manufactured from a sustainable source, contains recycled material and can be recycled after use. 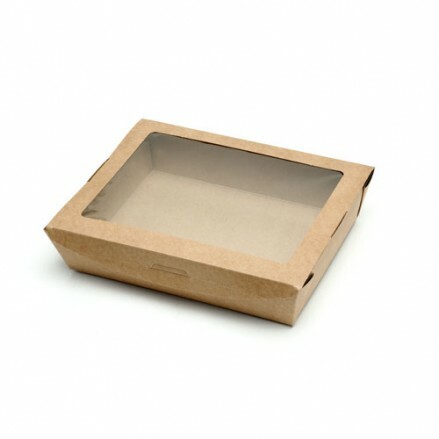 These containers are Compostable and Biodegradable. 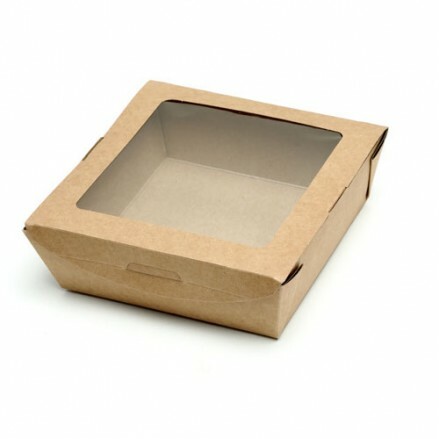 450 per case 127 x 106 x 65mm Brown Kraft Leak-proof containers ..
280 per case 155 x 215 x 48mm Brown Kraft Leakproof containers ..
180 per case 215 x 155 x 65mm Brown Kraft Leak-proof containers ..
125 per case 160 x 220 x 90mm Brown Kraft Leakproof containers ..
150 per case 168 x 136 x 51mm Brown Kraft Leak-proof containers ..
300 per case 137 x 170 x 64mm Brown Kraft Leakproof containers ..
300 per case 165 x 123 x 90mm Brown Kraft Leakproof containers are not only envi..
300 per case 120 x 120 x 45mm and 1040cc capacity Brown Kraft Leak-proof conta..
300 per case 135 x 180 x 45mm and 1550cc capacity Brown Kraft Leak-proof ..